Wide open spaces and uninterrupted views of the natural and dynamic coastline make for an inspiring visit to Blakeney, at any time of the year. The moving tides, covering pristine saltmarsh or exposing the harbour, combined with the varying light of Norfolk's big skies, create an ever-changing scene. 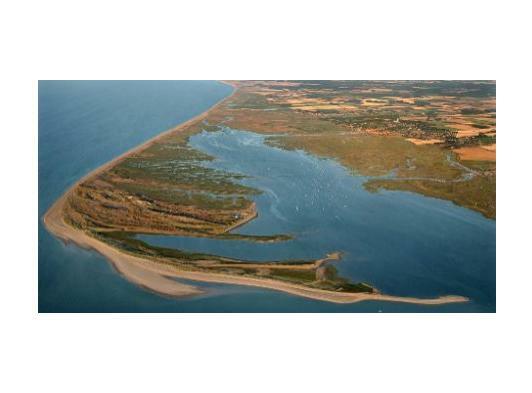 Blakeney Point, a 3-mile-long sand and shingle spit, is a paradise for all kinds of wildlife. This is the official blog for the National Trust on the Norfolk Coast. The blog will focus on Blakeney Point throughout the breeding bird season. The Trust's Norfolk Coast property also includes Brancaster, Blakeney NNR and Horsey Windpump.